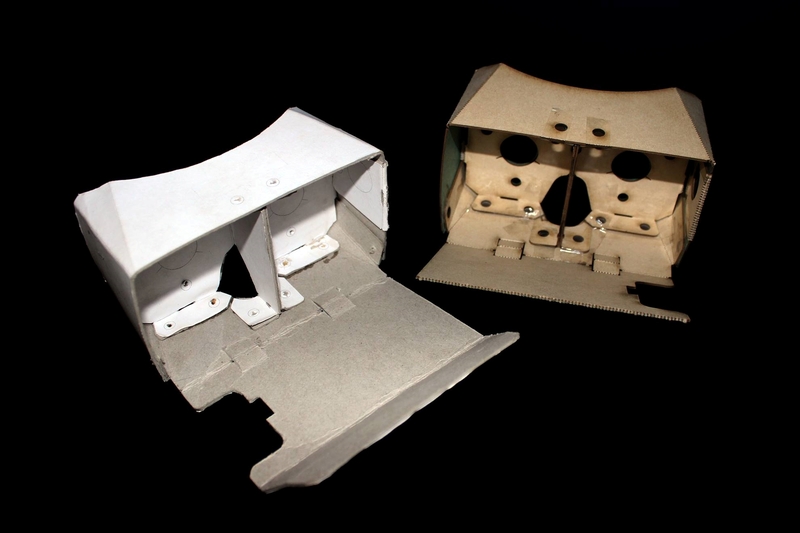 What is Cardboard Virtual Reality Glasses? The VR3.glass Cardboard Virtual Reality Glasses is a high-end cardboard manufactured smartphone holder that allows you to immerse yourself into Virtual Reality. It is made from high quality cardboard and covered with Vinyl to give it extra strength, and to make it more durable. Is your smartphone compatible with the VR3 Virtual Reality Headset?